Grass Fed, Pasture-Raised Lamb Meat. Reared & Pasture Raised Model. A vision. A work in progress. A dream. 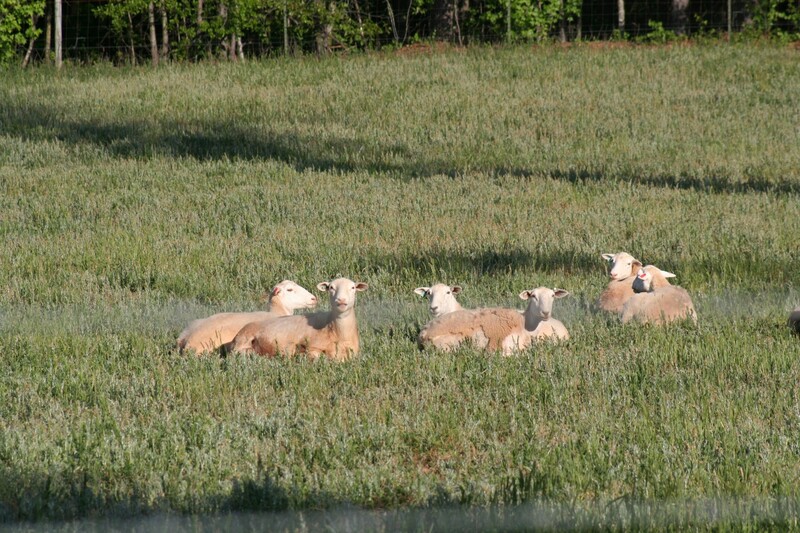 We are a working family farm, raising sheep in the Piedmont region of Georgia. 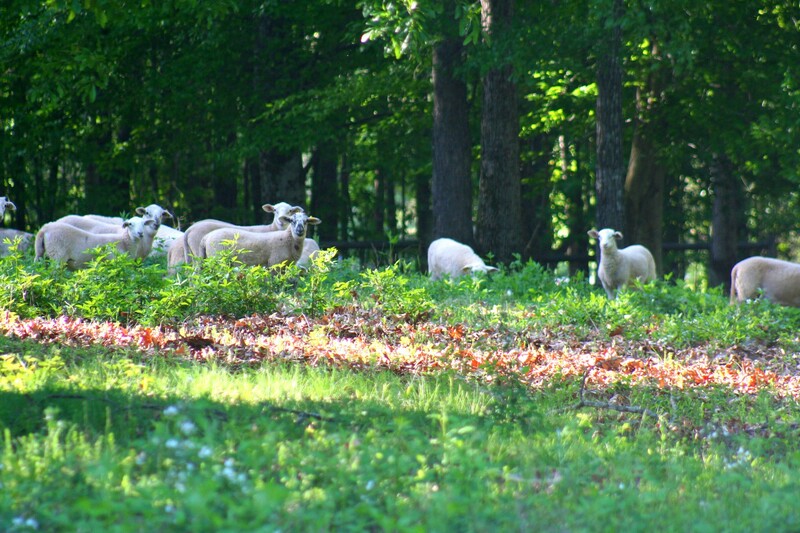 In time, our ewes will eventually find pastures in many lands helping small farms produce their own quality meat - building pride and commerce, one local producer at a time. what is different about these lambs? 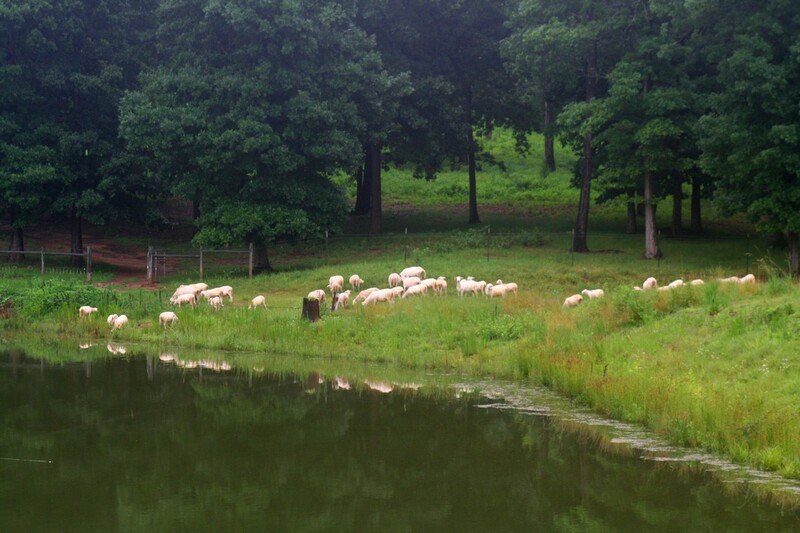 Our animals are pasture raised, grass fed, and local. 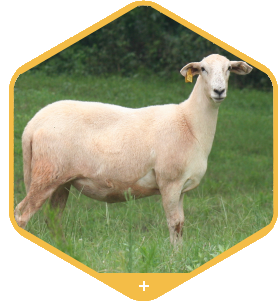 World Shepherd breeds hair sheep (no wool) raised in peaceful pastures, eating grass, the way lambs were created to live. No need to sheer, crutch, trim feet, treat with drugs and antibiotics, or treat with insecticides.